The New Year has come and gone. It’s almost February and many business leaders are already wishing they had another vacation or an extra day off on the horizon. Coming back to work after a long holiday break can be challenging. Those first few days back you may hit the ground running—catching up on emails and the work that was missed—but shortly thereafter many executives hit a wall. 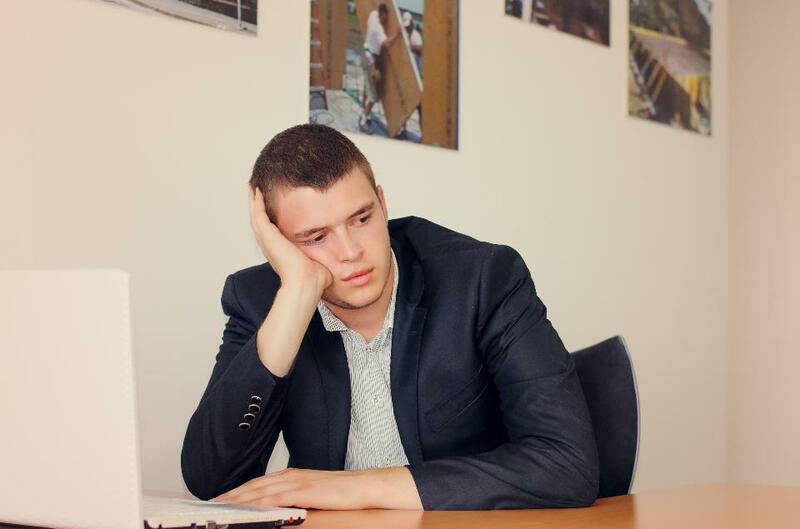 You can call it a post-vacation slump or post-holiday blues, but the result is the same. You will wake up feeling unmotivated and dread going to work. Fortunately, there are a few strategies that can help business leaders overcome that slump, stay productive and reenergize their work routine.